Local newsworthy stuff not contained in "Events" gallery. July 15, 2018-Fayetteville, GA-As the city of Fayetteville moves forward with plans to add center medians to Georgia Highway 85 in the downtown area that include greenery, many green areas in the downtown area already go unkept. 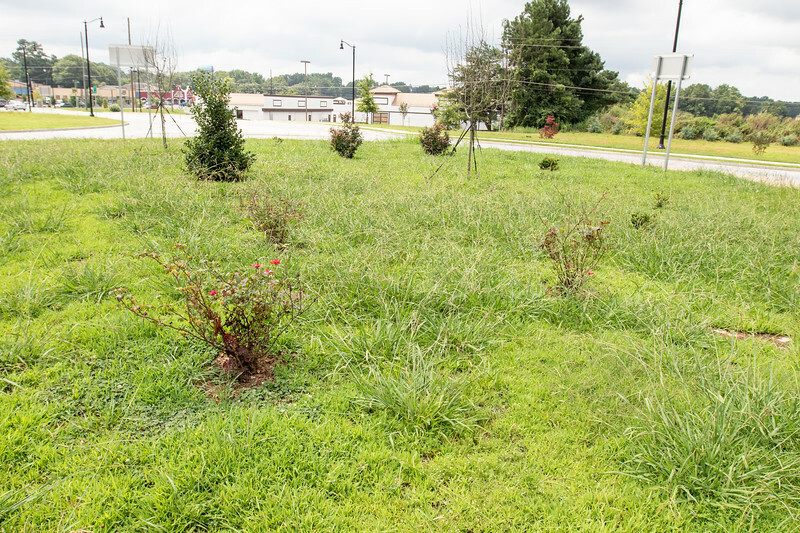 This decision to move forward with new green space begs the question, "If the city can't maintain the green space already in place, how can they possible maintain even more?"